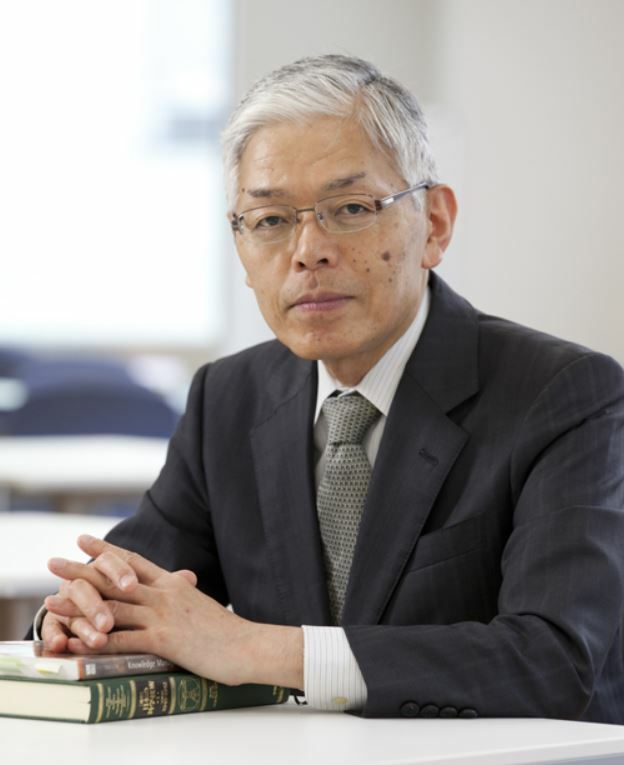 He has played an active role in public policy making and implementation in the area of science, technology and innovation in Japan and is a major promoter of science of STI policy with multidisciplinary approach. He has been a co-chair person of the OECD study projects on scientific advice and research funding system. He is also a member of the program committee of the International Network for Government Science Advice (INGSA), and the special committee of Science Diplomacy at the Ministry of Foreign Affairs of Japan. He has published several books and numerous papers and given many invited lectures in quality journals and international conferences such as OECD, INGSA, APEC, EU, WSF, STS Forum and AAAS.